If sales are your forte, then you know exactly what we are talking about. The “I’m not interested” sales objection is the most widely used excuse across prospects in any industry. This is mostly because the prospect doesn’t think they have a need or they just don’t have the desire to buy anything right now. In B2B lead gen, once your prospect states that they aren’t interested, they like to stand by their word. It can be extremely difficult to get past this sales objection. However, sales objections come in all shapes and sizes. Today we have a few tips that will come in handy. Your approach and attitude is extremely important, because it shapes how you’re going to handle the objections. It is counterproductive to have a negative view of objections. Embrace each sales objection as an opportunity to learn and evolve your strategy. Business to business sales prospecting requires a positive approach and attitude towards each call. 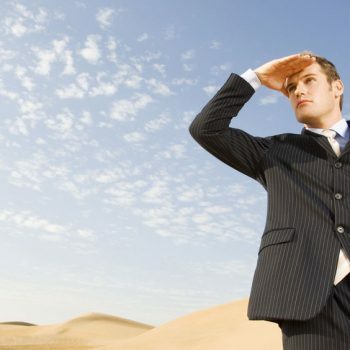 In prospecting for sales opportunities, always listen to the prospect and try to relate to where they’re coming from. If a customer responds with disinterest, it may be a way for them to shut down the conversation. If you respond with some information about your product or services that can interest them, you might be able to get them to listen to you. It’s always good to be able to identify why the potential customer is saying what he/she is saying. It helps you formulate what you can do or say to provoke their interest. However, keep in mind that an integral part of marketing is establishing your target market. The worst thing that could happen is your sales team spending hours trying to identify an interest in people who couldn’t possibly be attracted to your services. So, make sure you are talking to the right person first, because if it’s the wrong person, the right solution doesn’t really matter. As you gain more experience in generating B2B sales leads you will predict what your prospect might say in response or what he/she may be thinking. You can learn to include answers to those objections in your initial sales pitch. This way, their concerns will be addressed as they arise in their minds. Before they have established a perception of disinterest in your product, you will be stimulating interest. In an ideal sales environment you would never encounter sales objections from your prospects. However, that is not reality and you should have enough expertise to handle sales objections effectively. 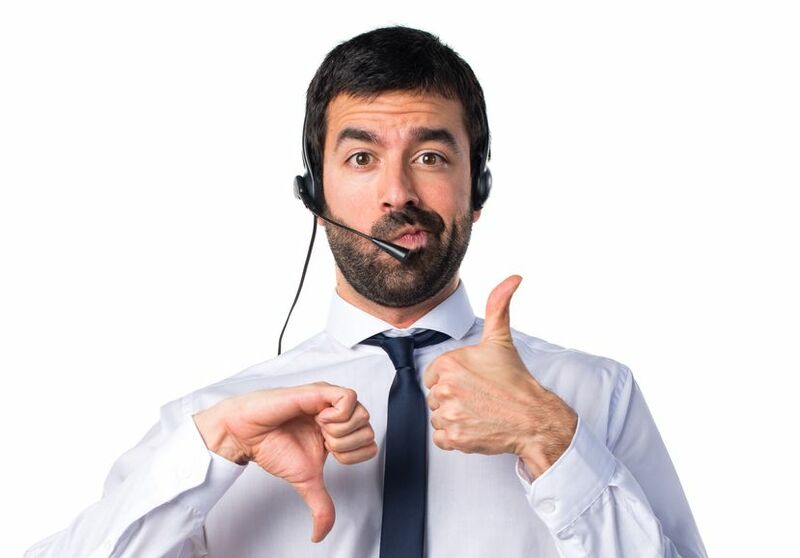 An effective way to handling sales objections is by adopting psychology to better connect with your customers. Using certain psychological approaches, you can create a more solid relationship with your prospects, making objection-handling easier. The key to handling any type of sales objection is to find out as much about the issue as you can. You need to put yourself in the place of the prospect so that you have a better idea of how to respond. Later, with a better understanding of the prospect’s pain, you will be able to address the sale objections precisely and close the deal. Sometimes, objections get lost in the particulars of the deal, which have the potential to later develop into an endless debate. Instead of handling the objection here, show the bigger picture to your prospect. For example, if the prospect is upset about a minor price difference, then you should focus on helping them realize that your product or service delivers a long-term value. This approach will remind the prospect to look into their organizational strategies first over minor issues. The key to perfect objection handling is and has always been empathy. Listen closely to the objections, and assure your prospects that you understand. As you listen, look for key indicators if the prospect is going to be receptive or not, try to get into the buyer’s mind to build trust. Paying close attention to attitude, mannerism, and the pace of speech can let you in on valuable insight about your prospect’s future decisions. 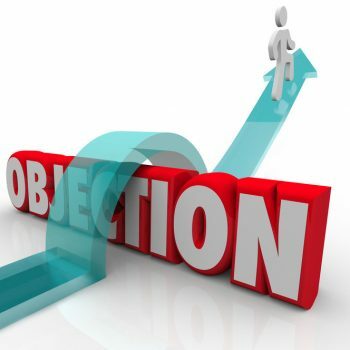 Hubspot has produced a great article on the Hubspot blog that provides expert opinions on handling objections. Objection handling is a fundamental skill that all B2B sales development representatives need to learn. 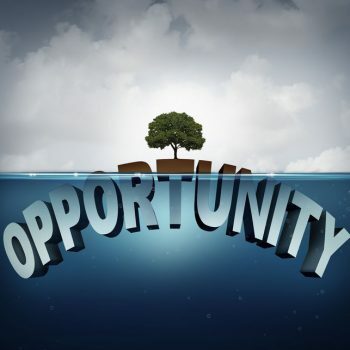 Often there are two basic steps to take an account from cold call to an opportunity. The first is simply identifying that there is a need for your product or solution. The other is in the prospect considering your organization as a potential vendor to fulfill that need. You will often run into objections at both of these points. These sales objections will typically take the form of “too busy”, “don’t have time”, “we are all set”, “we just did that” etc. If you accept these initial objections, then you will make many calls without identifying a hot prospect or an opportunity. Recognize that it may take multiple calls to an account to earn their trust. Think of each touch with a prospect as an opportunity to move the ball forward in terms of your understanding of the account and in earning their respect and appreciation for your efforts to gain their business. As the old saying goes, people buy from people they like. The more you can develop a relationship with your prospect the more they will open up to you and share what projects and needs are forthcoming. Taking the time to connect with your prospect in areas outside of business can be a good investment of your time. If you try to skip past the objection your contact will feel like you are ignoring what they are saying. So, it is best that you acknowledge and absorb their concern and relate to it before moving the conversation past that objection and towards your objectives. 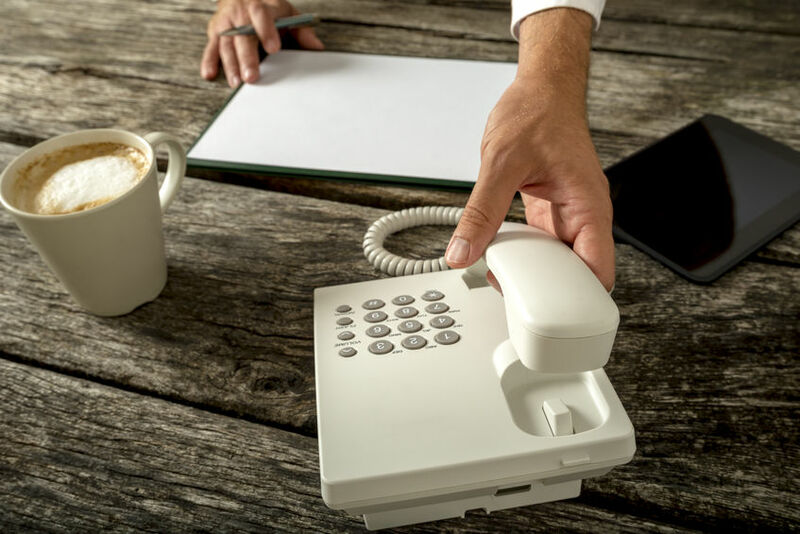 Objections often occur because the contact does not recognize value in sharing information about the opportunity or being receptive to your offer. Thus, it is important that once you move past their objection you share your value proposition or some aspect of who you are or what you have to offer that would be unique, compelling, or meaningful to their business. This will give your prospect a reason to be receptive to your organization. In B2B sales, often the biggest challenge is simply handling objections and getting your prospect to let you in on the opportunity. Think about what’s in it for the customer, take what you’ve learned from your discovery and wrap your solution in terms of values and benefits that will uniquely help them – this is how you delight your customers. This quote kind of captures the essence of a positive sales approach to handling objections because if we stop trying to overcome objections and instead work from a standpoint of the value for your potential customer then all of the other concerns tend to drift away. In summary, to truly excel in your B2B sales and sales development efforts view the objections that you encounter as a place where the conversation starts, not where it ends. 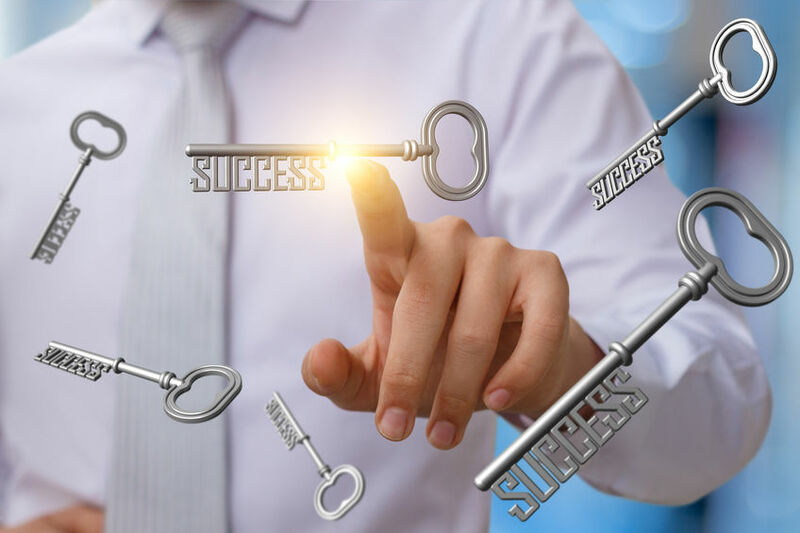 If you take this approach and apply these simple principles to nurture the account, develop a relationship, acknowledge and absorb the objection, and provide value then, over time, you will find that more of your prospects will move from no to go and your B2B lead generation efforts will reach new and improved performance levels and make you a contender in more sales. If you’re looking for a partner who provides lead generation services and B2B demand generation, SalesPro Leads is one of the best. Our talented associates have 100+ years of combined experience and provide excellent customer service. Call SalesPro Leads today at 855.520.8200. If objections are getting you down and you would like sales opportunities that are on a silver platter, ready to go, contact us today!